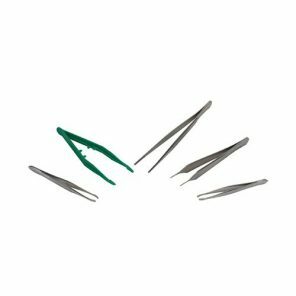 Tweezers are an important tool to have in any first aid kit regardless of how basic your kit is. You can use tweezers to remove debris such as glass, dirt, or splinters from a wound. In addition, you can also use tweezers to remove stingers left behind by bees or wasps. 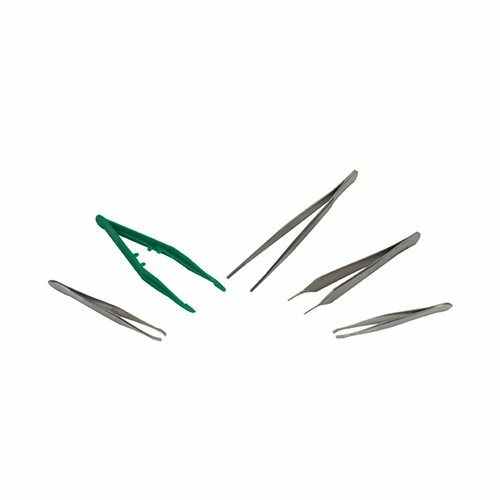 We have a range of tweezers available to suit any first aid kit. Furthermore, we also supply a range of First Aid Scissors suitable for your first aid kits.